Talented singer, songwriter and composer Msaki is set to grace the Hard Rock Cafe Johannesburg stage on the 4th April. Msaki follows the likes of Zoe Modiga, Zano, Langa Mavuso, The Muffinz, Urban Village and Buhlebendalo Mda at the venue’s weekly LASA Sessions hosted by popular musician and bassist Banda Banda. 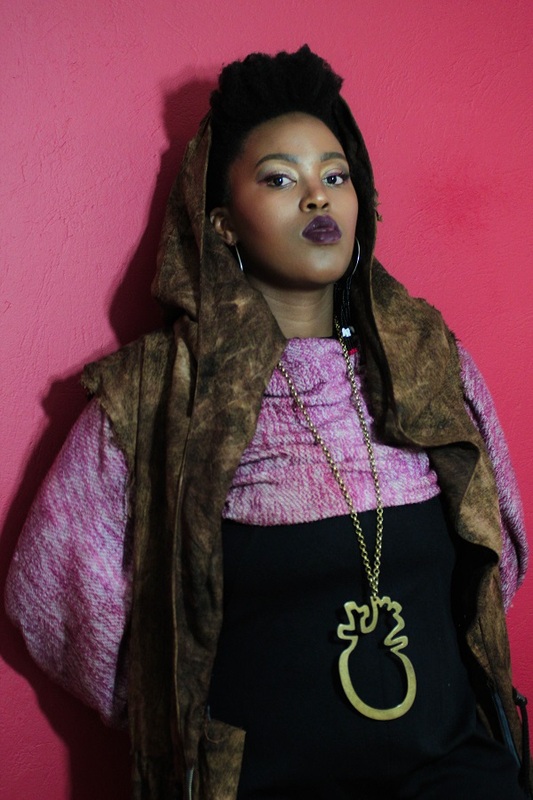 Msaki brings with her a musical genius. She is also a curator of music and art events focused on alternative black artists. She is signed to her own label Oneshushuday Artistry through which she released her EP Nalithemba in 2013 and SAMA nominated debut album Zaneliza in 2016. She has received a Standard Bank Standing Ovation Award for works staged at the National Arts Festival in 2017 as well as a Gold Award at the Cape Town Fringe. Her interest in theatre and visual art have seen her collaborate with Francois Knoetze, Gabriel Goliath – the current Young Artist of the year for visual art – and poets Mandi Vundla and Modise Sekgothe. Her collaborations include songs with Black Coffee, Black Motion, Mobi Dixon, Kid X, Revolution, and her song with Prince Kaybee is currently number 1 on several radio stations. She has a duo project with Neo Muyanga and an inter-generational trio including Neo Muyanga and Madala Kunene. “Who would want to put together a series of shows that celebrate black art and excellence and not include Msaki? She is one of the best singers and songwriters we have, we are honored to have her on our Hard Rock Cafe stage. She is a gem and we cannot wait for her show”, commented Catherine Dickison, Marketing Manager at HRC. Tickets are available for purchase at R100 on www.webtickets.co.za and they go for R120 at the door.